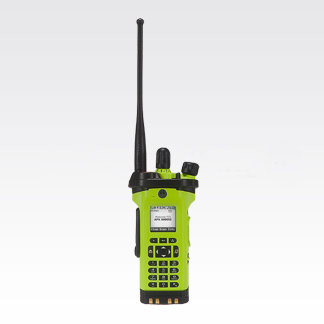 Keep your personnel and the community safer than ever before with P25 radio solutions. 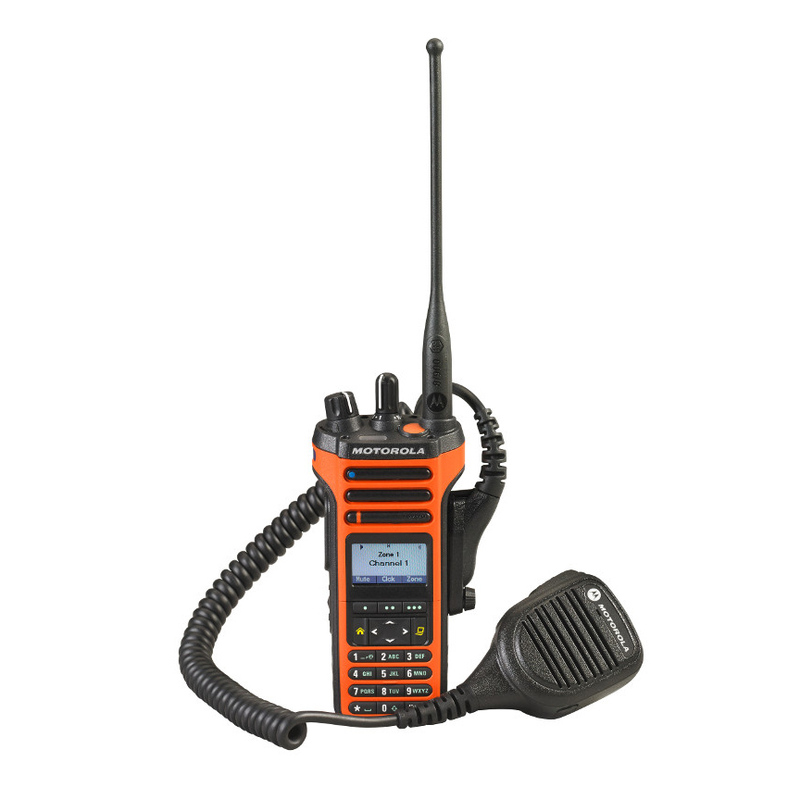 Digital portable radios save lives by saving time. 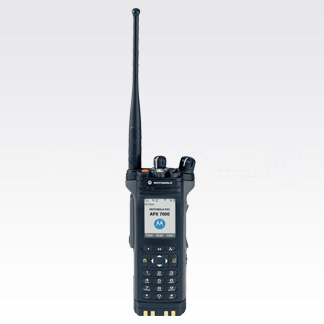 Mission critical portable radios deliver interoperability, best in class audio and intuitive performance. 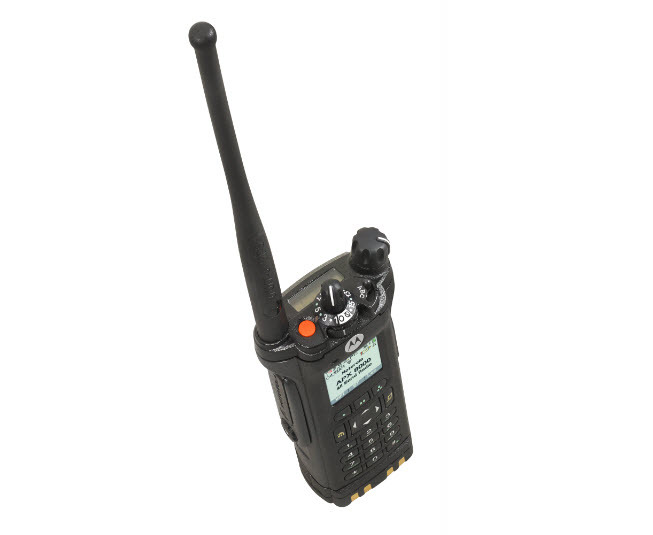 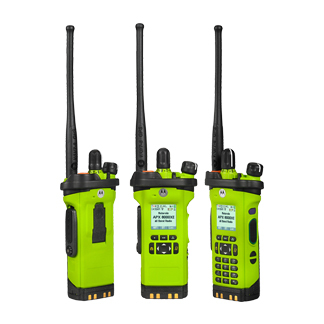 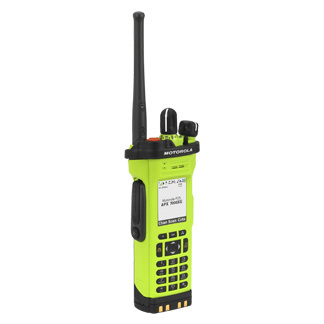 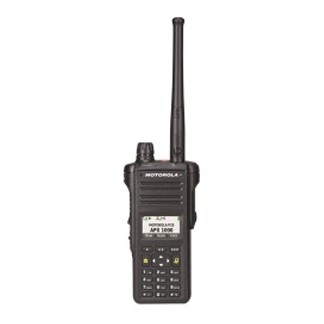 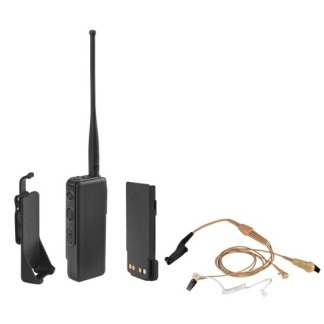 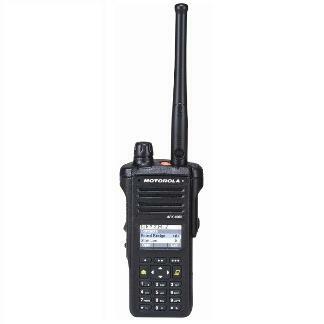 Select from the most advanced lineup of P25 two-way digital portable radio devices to create a solution that meets your agency needs. 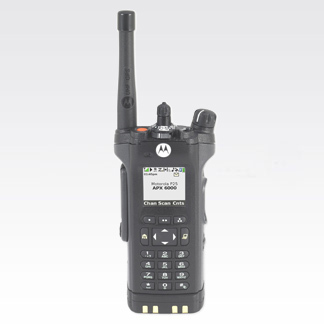 From local EMT communications, to military operations command abroad, professionals trust Motorola P25 radios to get the job done.